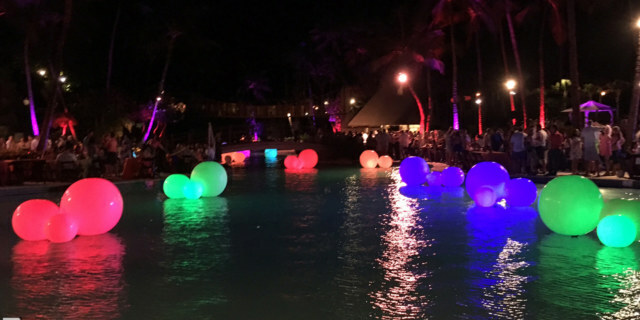 The Xylo LED balls are a fun addition to any event! 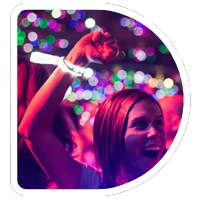 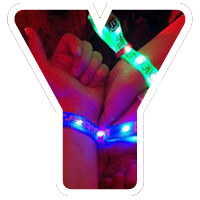 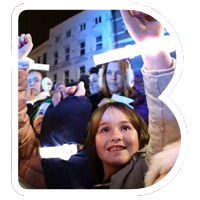 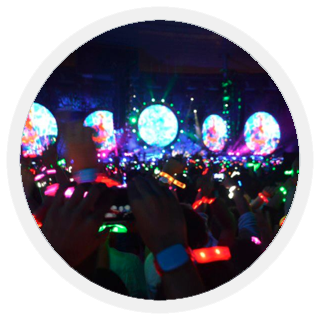 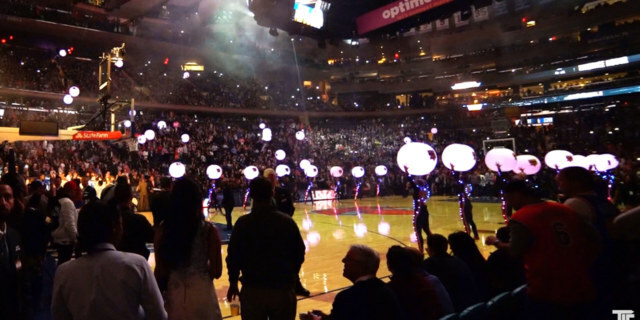 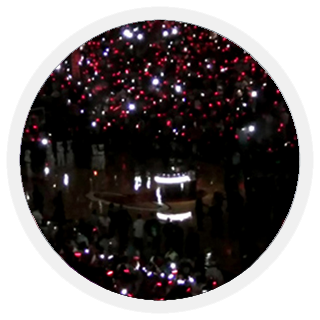 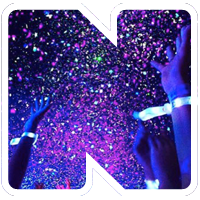 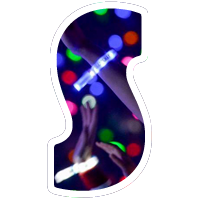 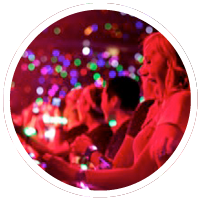 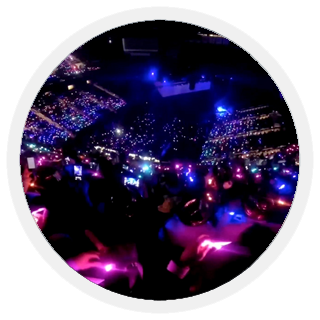 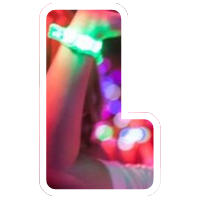 Glow Balls are inflatable balls that incorporate Xylobands LED technology to provide an entertaining, immersive edition to any event or show. 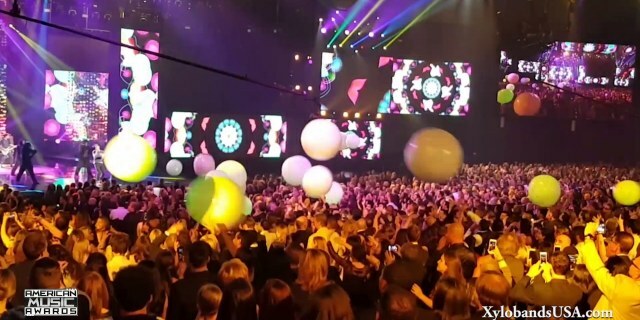 As these glowing balls bounce around the crowd they create a 3D effect and everyone who touches them feel like they are part of the show. 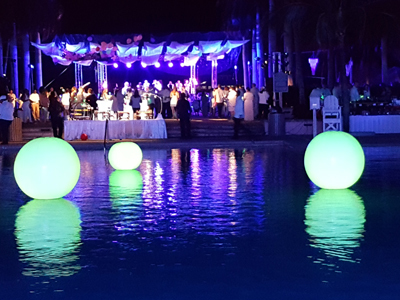 The Xylo LED balls are a fun addition to any event incorporating the full RGB spectrum of colors to compliment any production style, staging or lighting design. 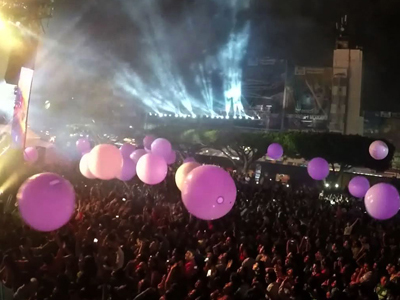 As the balls bounce over crowds and change color they create an electric and playful atmosphere. 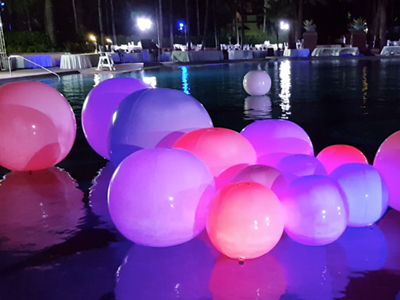 The Xylo balls are available in a variety of sizes and can be branded with your company or product logo which is illuminated on the surface of the ball! 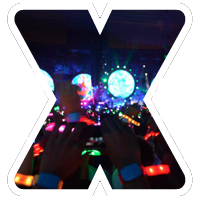 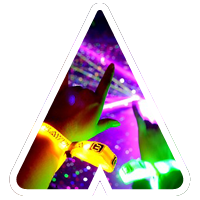 They are operated utilizing the Xylobands proprietary software and transmitter. 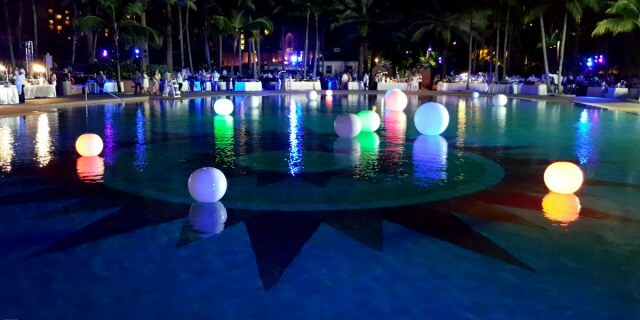 For smaller events, unbranded, generic balls are also available.